In a still developing story on the salmonella outbreak witnessed in 20 states around the United States: The outbreak has resulted in the death of two people with 141 others are reported to have contracted the disease. Health safety advocates are now pressing the authorities to release the name of the farm in Indiana that is suspected to have produced and distributed the infected cantaloupe. Advocacy groups are calling on the FDA to release the details of the farm that is supposedly still under investigation. The advocacy groups argue that it is a matter of public interest for the federal officials to give the public the details so that they can also take extra precaution in their purchases. An addition to the list of grocery stores available in Phoenix will take place today. Sprouts Farmers Market opens its store today in Phoenix in an ambitious growth and expansion strategy. The store will feature farm-fresh produce, a meat section and other selections of organic grocery produce. Sprouts Farmers Market also intends to continue opening new stores to 2013 in other areas such as Los Angeles, Denver and Houston. Making grocery industry news is a philanthropic action by Belle Foods and Western Union combined donation to non-profit organizations. The four non-profit organizations including the American Red Cross (Alabama), Salvation Army (Birmingham), Habitat for Humanity, and United Way of Central Alabama received in total $225,000 to help assist in their humanitarian efforts. Habitat for Humanity received $75,000, while the other three non-profit organizations got an equal share of the remaining amount. This amount has gone a long way in encouraging these organizations in their efforts of ensuring healthy eating habits. 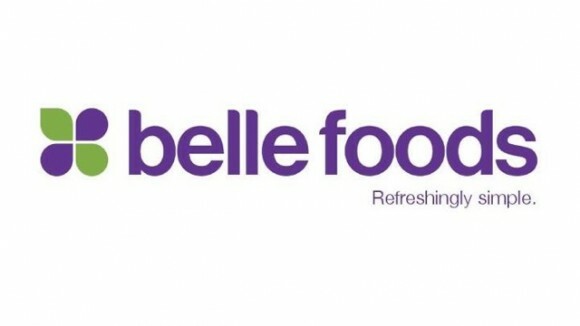 Belle Foods officials say they want to give back to the community they serve and this is one of the ways of accomplishing that. Would you consider donating monthly( community rewards) to a local non-profit 501 Horse Rescue Ranch in N. Phoenix, @ 24th & Carefree?